From October 12th until November 30th Wim Wenders. 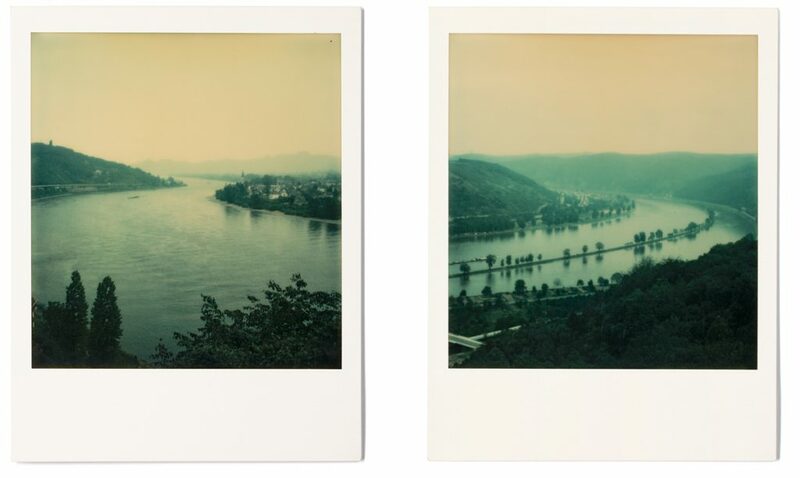 WATER WORKS will be on view at the media centre of the publishing group Passau. 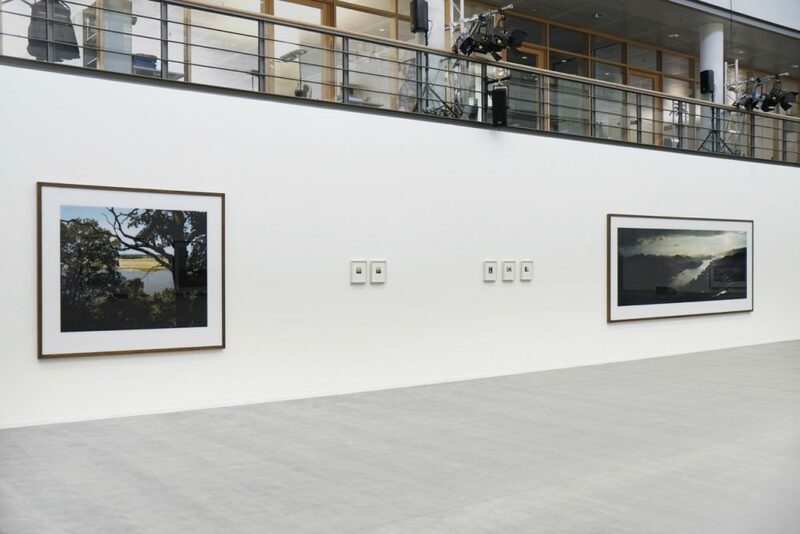 Curated by Anna Duque y González, the exhibition features a selection of water landscapes photographed between 1964- 2014. Wim Wenders’ Road Movies take people on adventures to unknown places. Similarly, these rivers lead you into other sceneries and let your thoughts drift into far away worlds. They resonate with a specific melancholy which often appears in his work. 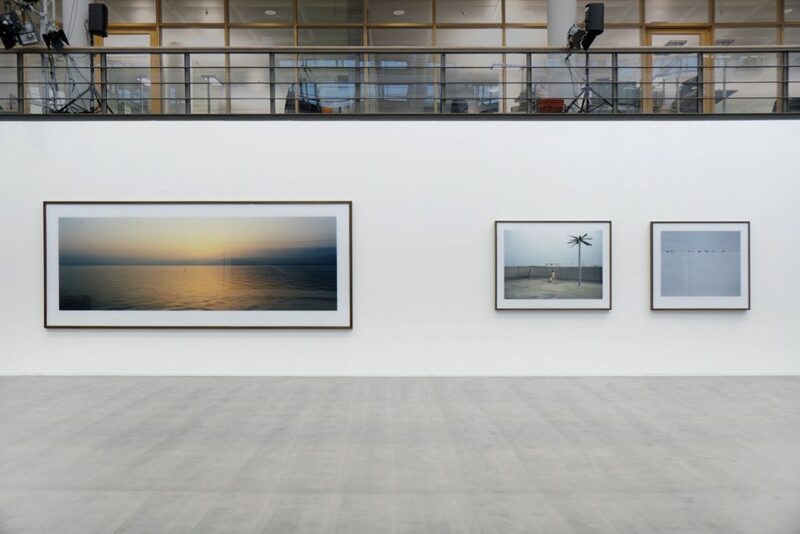 Wim Wenders‘ panoramas and landscapes marked by water transport associations of a life beyond your personal horizon.